Canada and Saudi Arabia have been named as the guest importer countries for the 2018 edition of Fruit Attraction, which takes place on 23-25 October in Madrid. Organisers Fepex and Ifema have organised a programme of events, including round tables, guided tours and B2B sessions, to encourage trade relations between these two markets and the European Union. 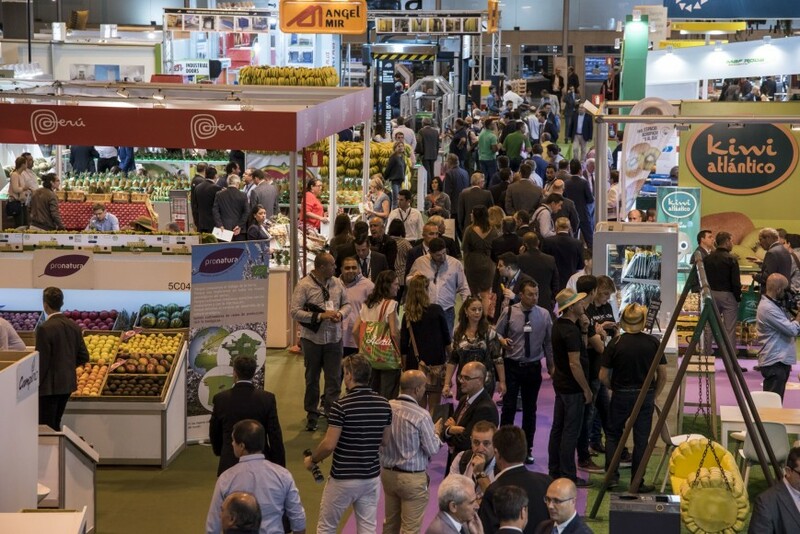 New offerings at this year’s fair include Fresh Produce Southern Hemisphere, an area dedicated to counterseasonal supply, while the Organic Hub, Nuts Hub and Smart Agro area are among the areas that are being strengthened this year, the tenth edition of the event. Also, for the first time in 2018, Flower&Garden Attraction, a separate event for the flower and plant industry, will run alongside Fruit Attraction.